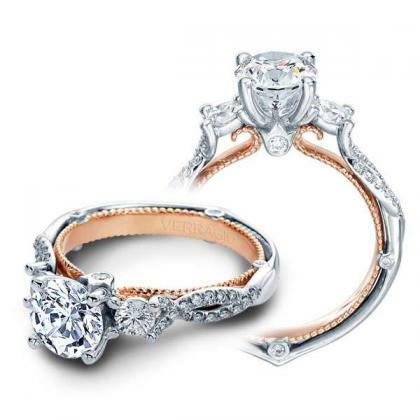 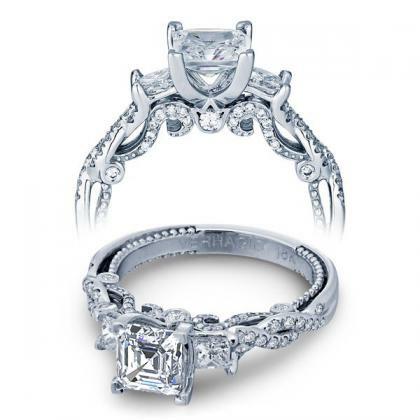 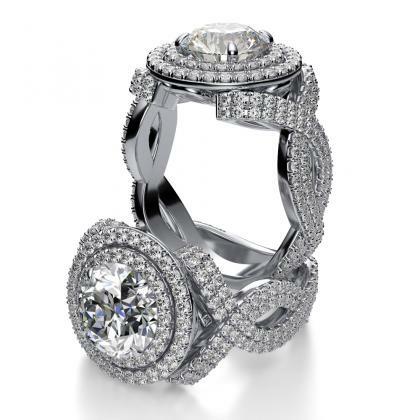 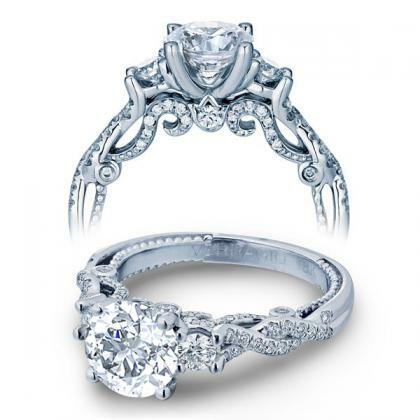 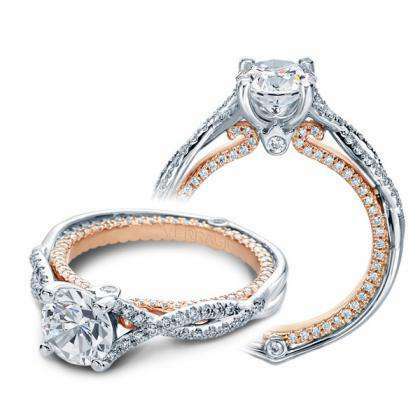 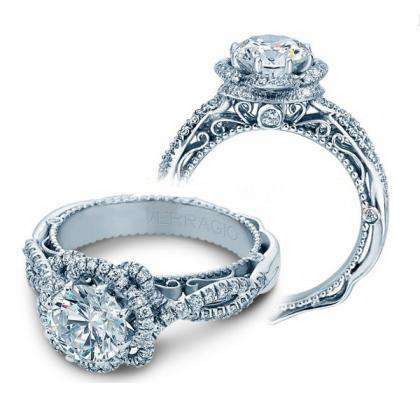 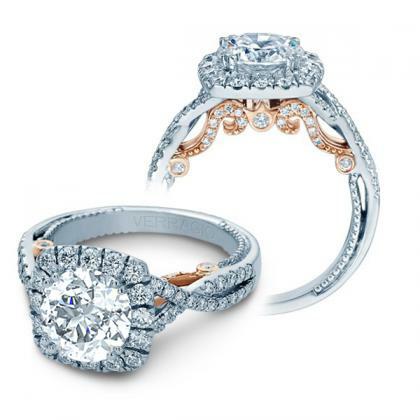 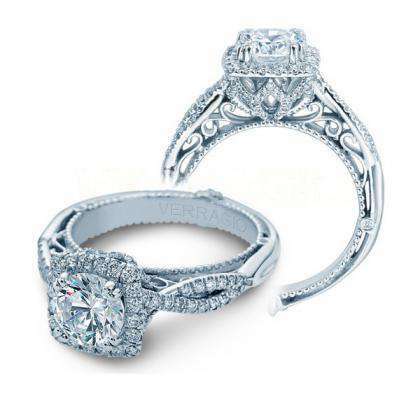 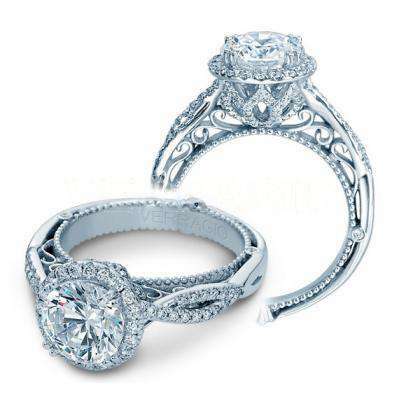 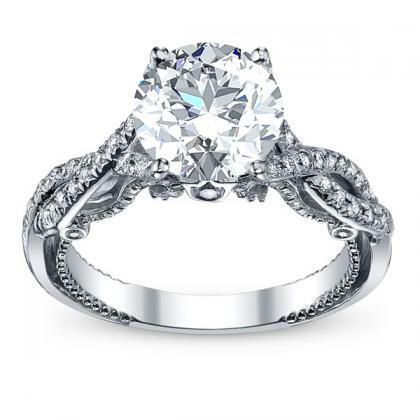 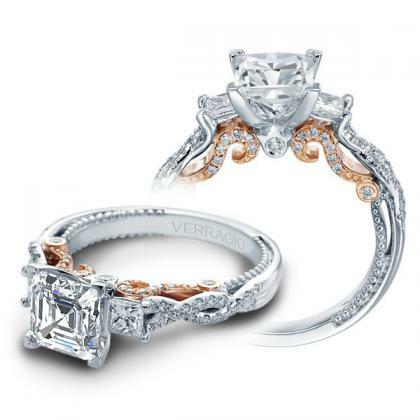 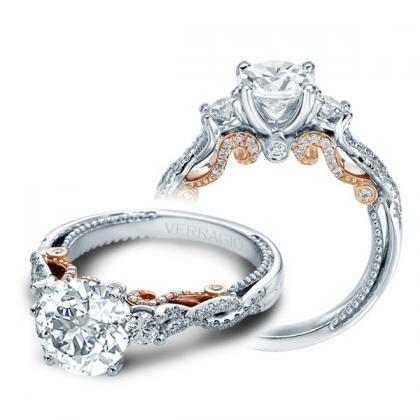 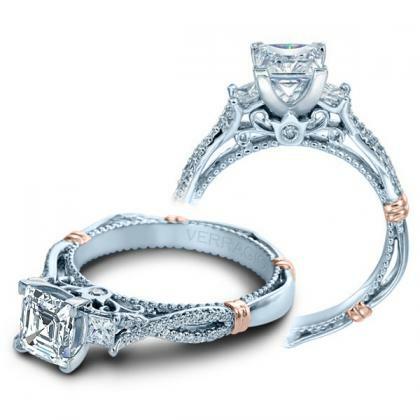 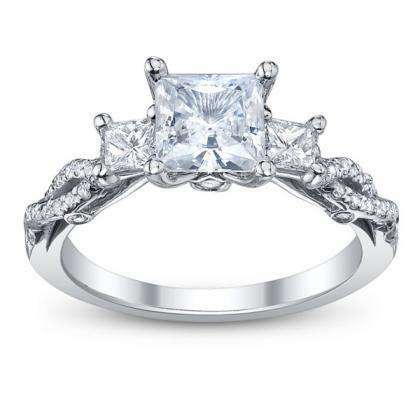 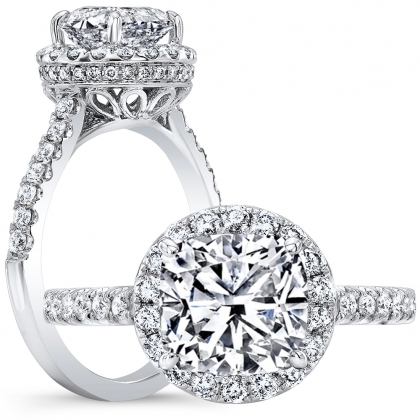 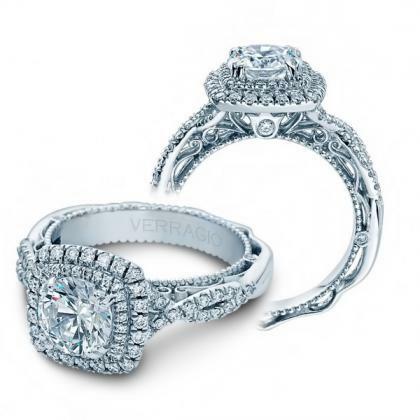 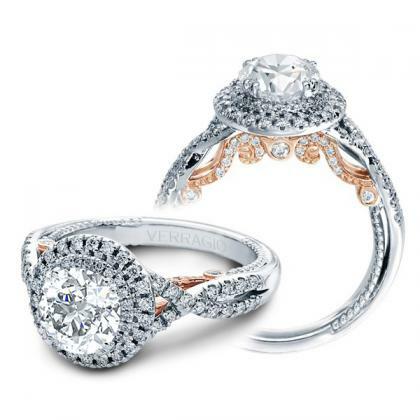 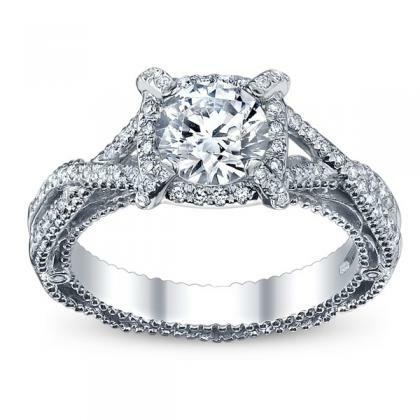 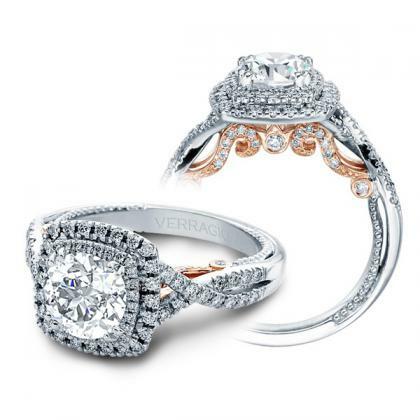 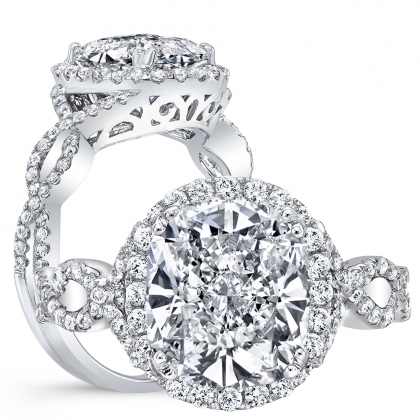 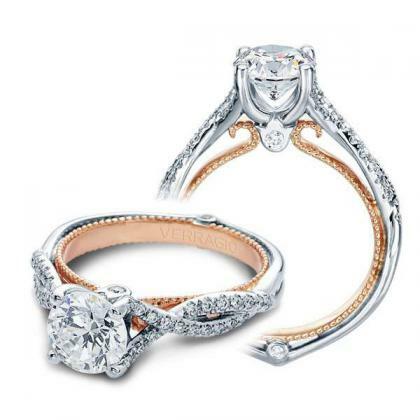 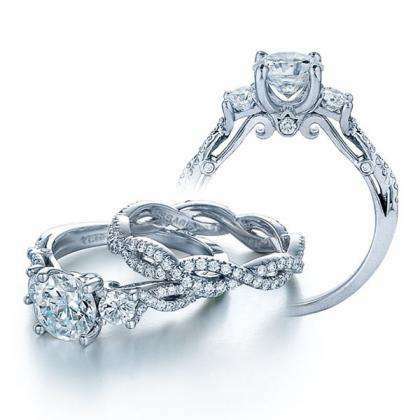 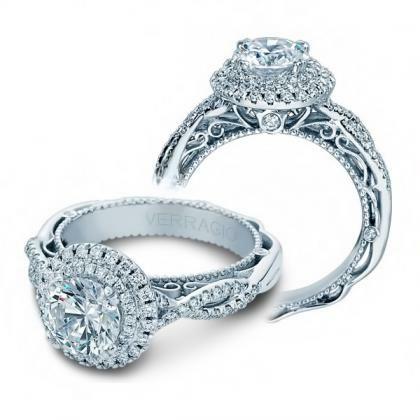 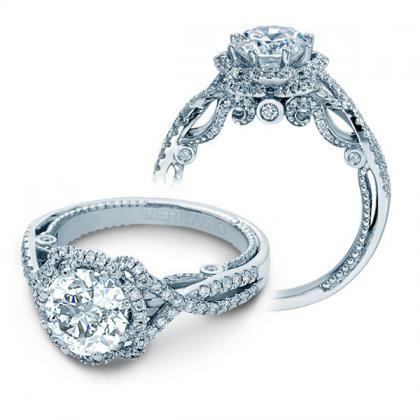 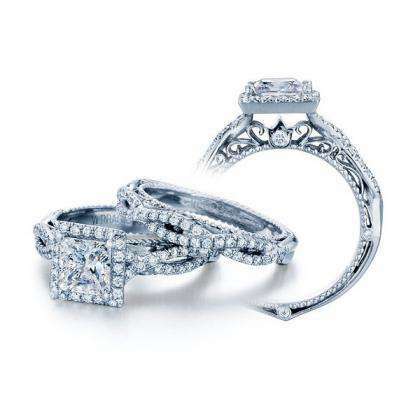 If you want your engagement ring to represent infinite love, consider choosing one of Diamond Mansion’s infinity engagement rings. 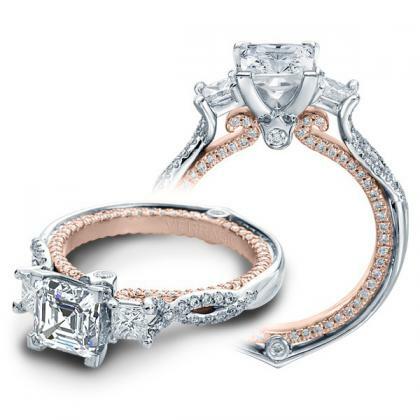 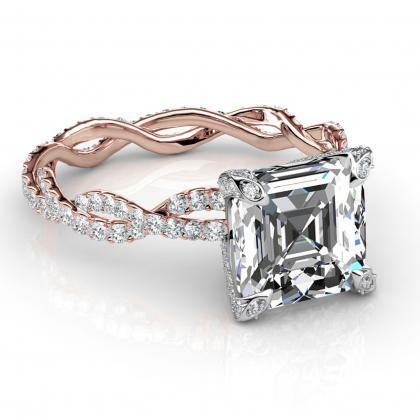 An infinity design is a never-ending criss cross that symbolizes continuity and eternity. 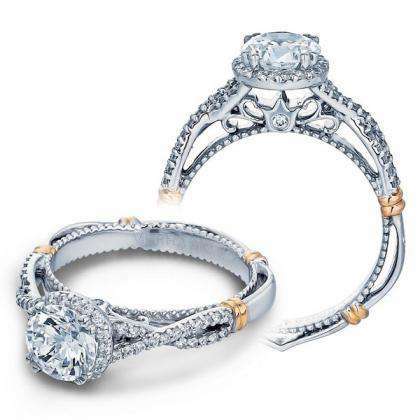 Sometimes the design continues all the way around the engagement ring band, and other times the infinity symbol is a subtle detail.